As part of holistic sustainability initiatives, resource recovery and waste management play key roles to the extent that they constitute industries themselves, providing significant economic rewards. Waste management is an important facet of Team Gemini’s project developments. Implementing closed-loop, decentralized technology options that handle a large variety of waste enables industries and communities to recycle important commodities like water, and process waste products into a variety of high-value products and cost savings. To help quantify some of the economic impacts related recycling activities, the EPA has released the 2016 version of its Recycling Economic Information (REI) Report, which utilizes an updated and refined analytical framework, and focuses on Sustainable Materials Management (SMM). 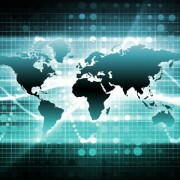 Global competition for finite resources will intensify as world population and economies grow. More productive and less impactful use of materials helps our society remain economically competitive, contributes to our prosperity and protects the environment in a resource-constrained future. 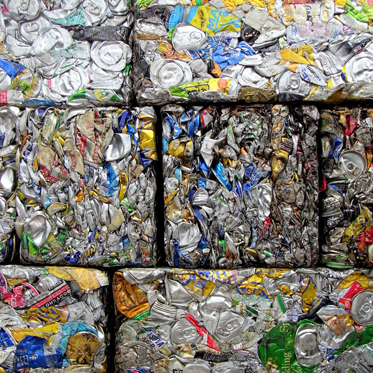 By converting waste materials into valuable raw materials, recycling creates jobs, builds more competitive manufacturing industries and significantly contributes to the U.S. economy. 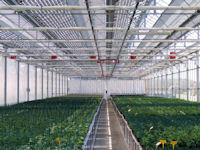 The 2016 REI Report covers the economic activities of nine sectors: ferrous metals, nonferrous metals (aluminum), glass, paper, plastics, rubber, construction and demolition (C&D), electronics and organics (including food and yard trimmings). The 2016 REI Report includes updated information about the number of recycling jobs, wages, and tax revenue. 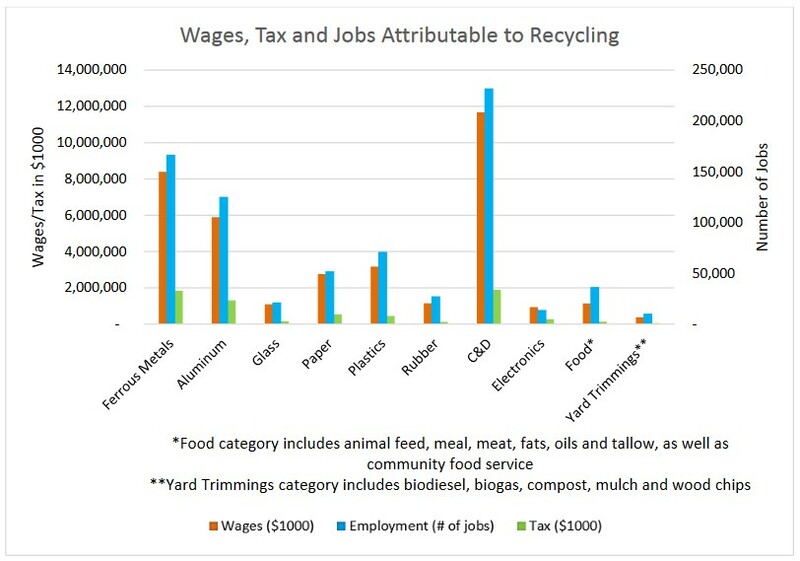 The report shows that recycling and reuse of materials creates jobs, while also generating local and state tax revenues. 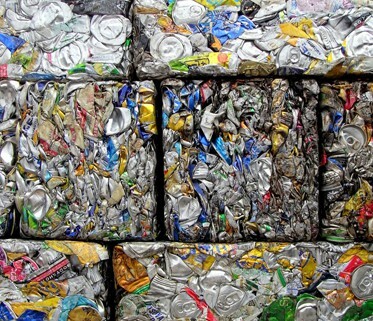 In 2007, recycling and reuse activities in the United States accounted for: 757,000 jobs; $36.6 billion in wages; and $6.7 billion in tax revenues. Team Gemini offers a suite of products related to organic and non-organic waste handling, recycling, and processing. 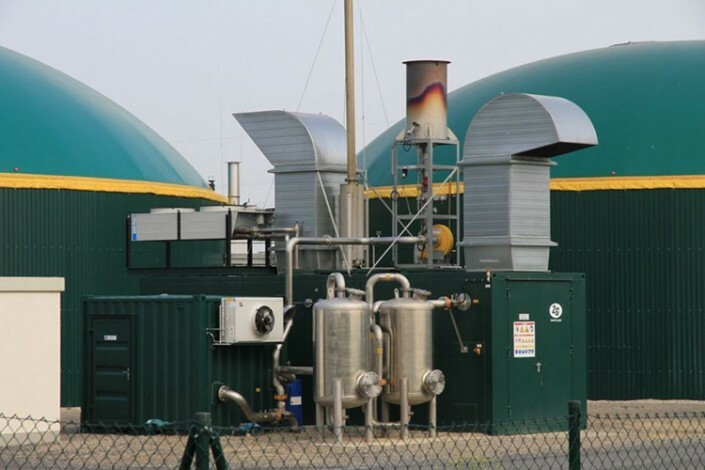 With team members providing innovative Feedstock Pre-Treatment and Digestate-effluent Post-Treatment technologies, UDR Anaerobic Digesters, highly efficient CHP units, Wastewater Treatment plants, Pelletizing plants, Medical Waste treatment, and more, Team Gemini offers a complete solution set for a variety of recycling needs. 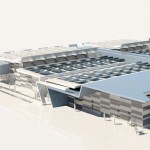 Design and development are also integral in establishing economic viability, as various cost factors, technology configurations and applications, and other details vary from project to project. Team Gemini is part of this process, and making sure that all requirements are met and implemented for clients to most effectively apply sustainability measures in their operations. 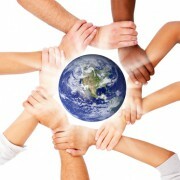 We welcome you to learn more about our technology models at http://teamgemini.us/technologies/. Consider subscribing to our RSS feed or follow us on Facebook and Twitter to stay in the loop about future updates. 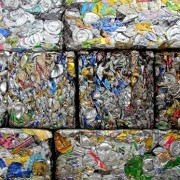 The original Recycling Economic Information (REI) Report can be found at this link.